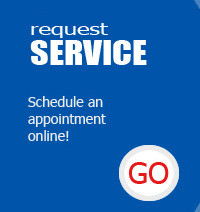 Please use the form below to request a service call. Please note: At this time zip codes for Beaufort and Jasper counties will receive top priority. Waters Plumbing of The Lowcountry, Inc.